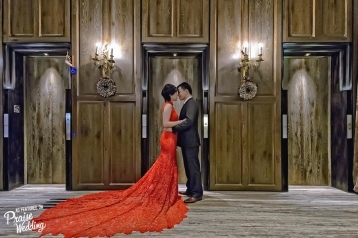 The level of style in these fashion-forward prewedding photos are sky-high! 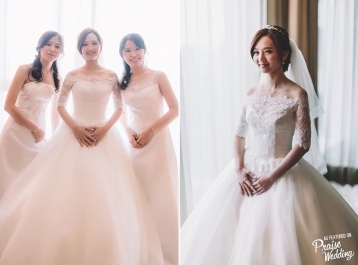 A beautiful getting-ready session with lovely details captured in the bridal room! 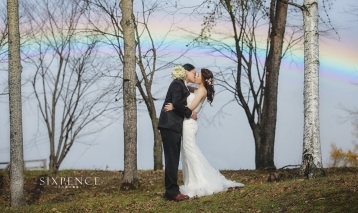 Utterly romantic getting-ready session featuring a lovely bride and her gorgeous wedding dress! 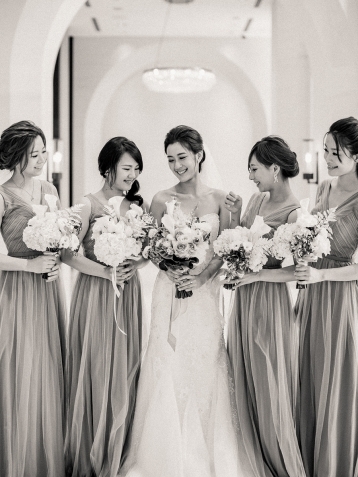 The wedding day is not complete without your besties! 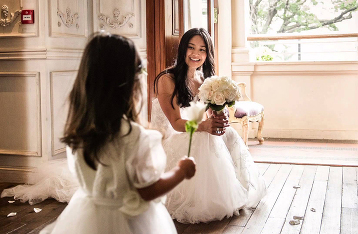 This bridal session is naturally sweet! 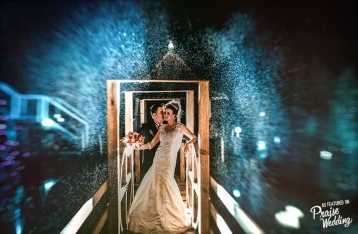 A super fun way to capture your wedding day group photo! 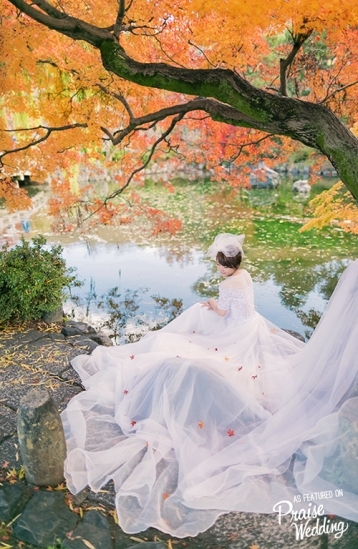 Talk about enchanted forest, this couple sure knows how to create their own fairy tale! 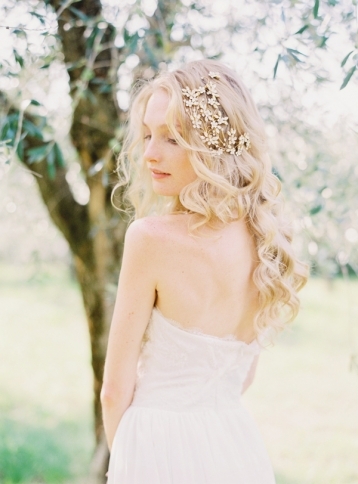 Exquisite handmade bridal tiara by Eden Luxe, perfect for the princess bride! 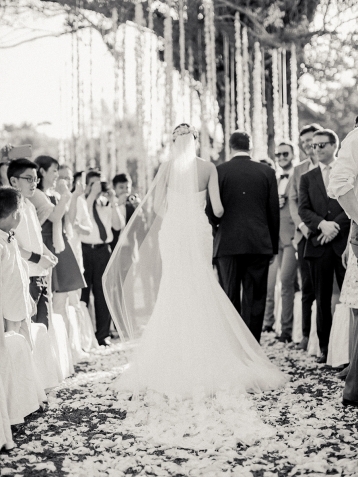 Stylish bridal look for fashion-forward brides! This gorgeous enamel flower and crystal headpiece by Sibo Designs is officially on our wish list! 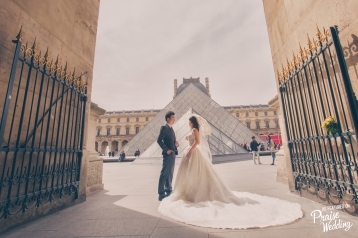 Prewedding session in Paris is a total dream! 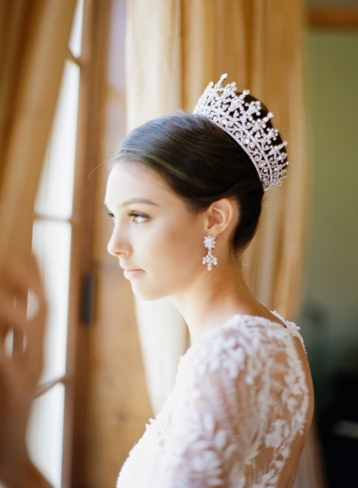 Princess-worthy bridal look to dream of all day! 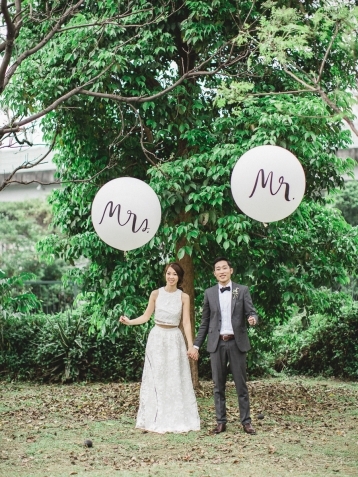 This lakeside bridal portrait is packing on the romance in the best way possible! 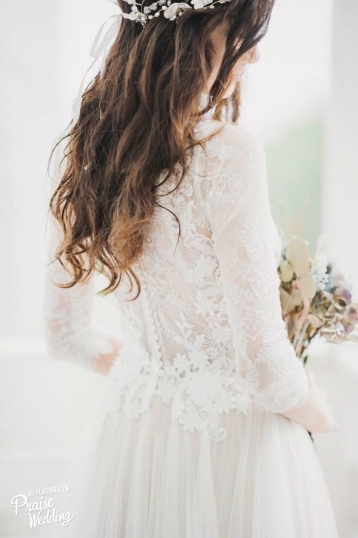 Natural curls look absolutely amazing with laced gowns! Refreshing and oh so chic! 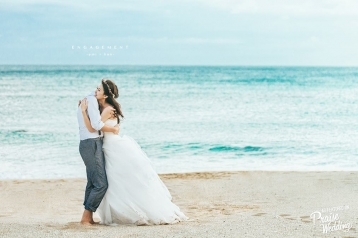 This gorgeous bridal look along with the adventurous scene have officially stolen our hearts! 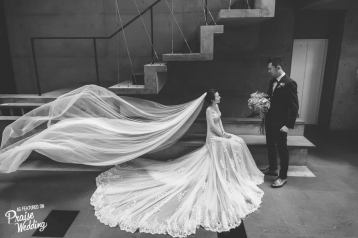 East meets West, this Bride’s gorgeous white gown with artistic illustration in blue is absolutely stunning! 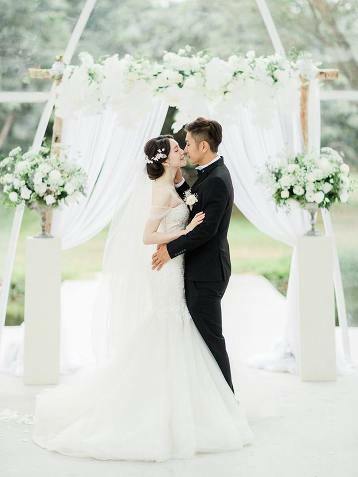 Let love bloom! 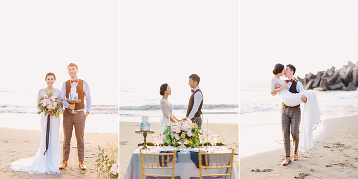 This beautiful moment is packing on the romance in the best way possible! 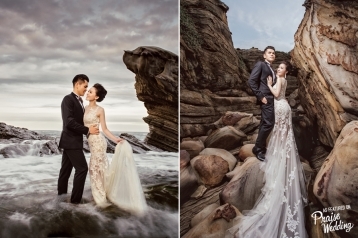 Adventurous and beautiful, this stunning prewedding photo is taking our breath away! 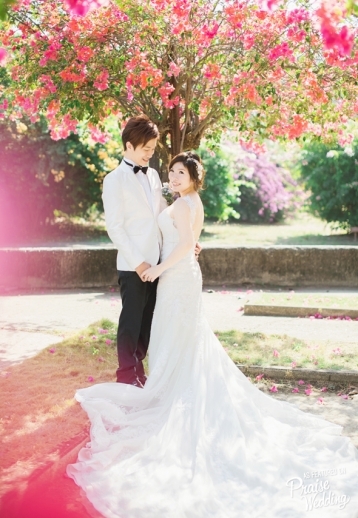 This Bride’s pink dress adds just the perfect amount of sweetness to this earthy romantic engagement photo!